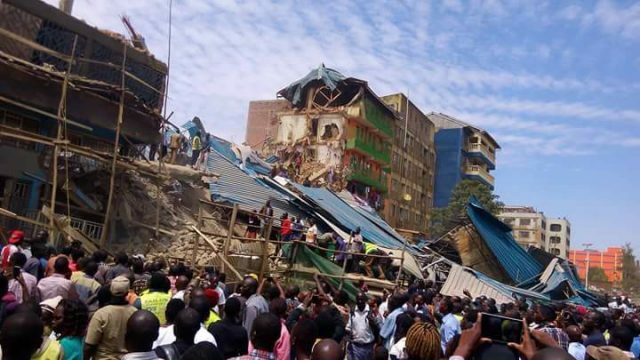 Six storey under construction residential building has collapsed in Kisii town behind Mwalimu Hotel and direct opposite Storm Hotel. 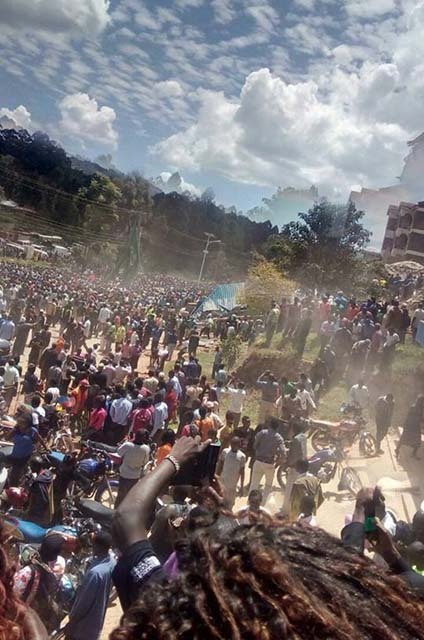 Several people feared dead and others trapped in the rumble. Off late, there have been concern over collapsing buildings in Kenya. Just recently a house in Ruaka came down which was under construction. 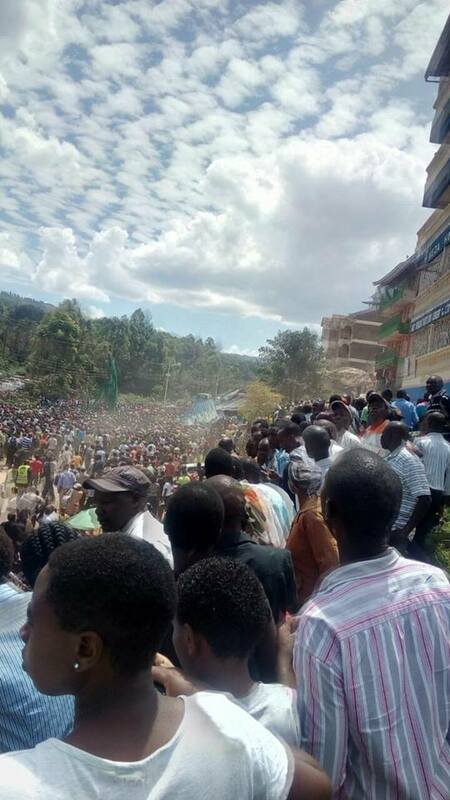 See this house in Kisii.